**This ring is made in our workshop in Madrid, Spain. It is perfect for both men and women. The size can be adjusted to suit your preferences. 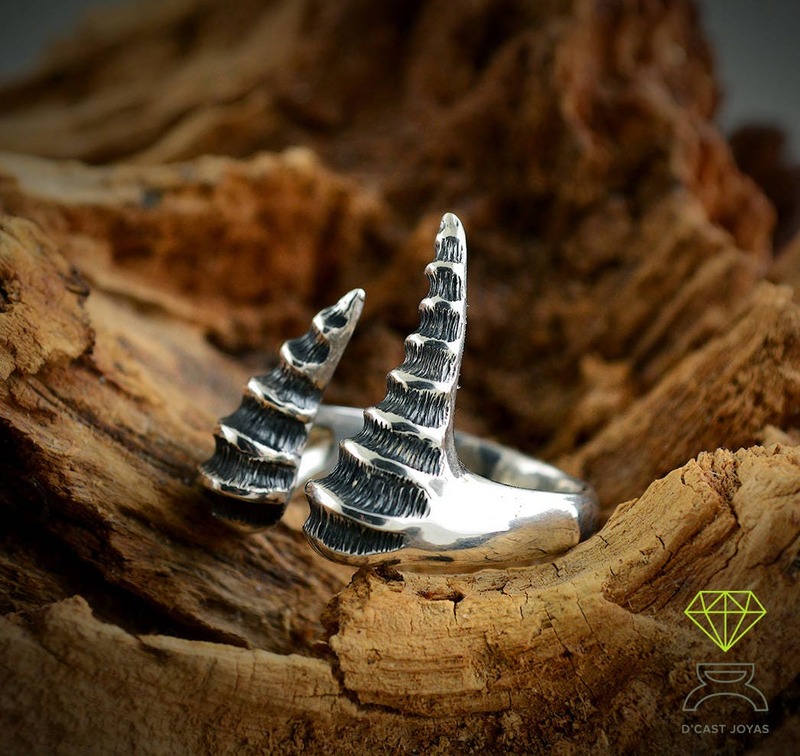 **In this beautiful ring we wanted to imagine how the horns of a dragon would be. The dragon symbolizes strength, energy, fertility, fortune. Also the indomitable and the dangerous. **The ring has a textured finish and also hand polished to give a wonderful polished mirror. 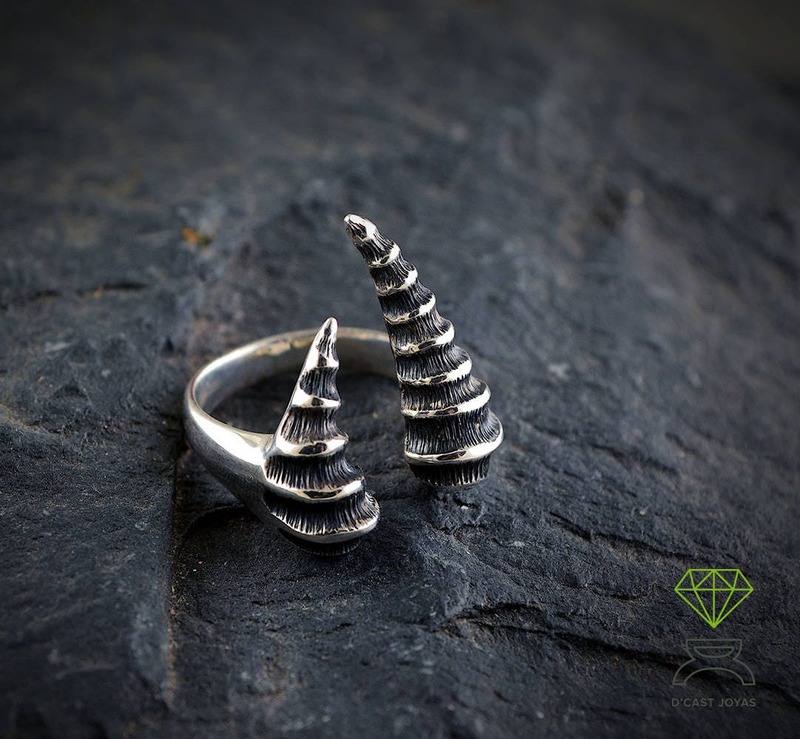 Amazing, unique ring. 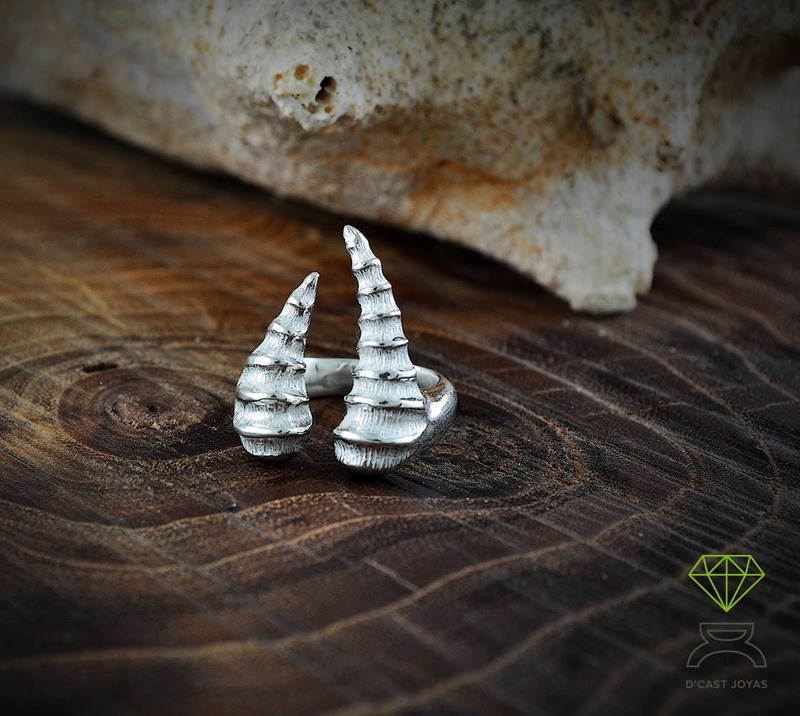 I love dragons and this ring gives the dragon horns a modernist feel. Work of art! Gorgeous, well-made ring. 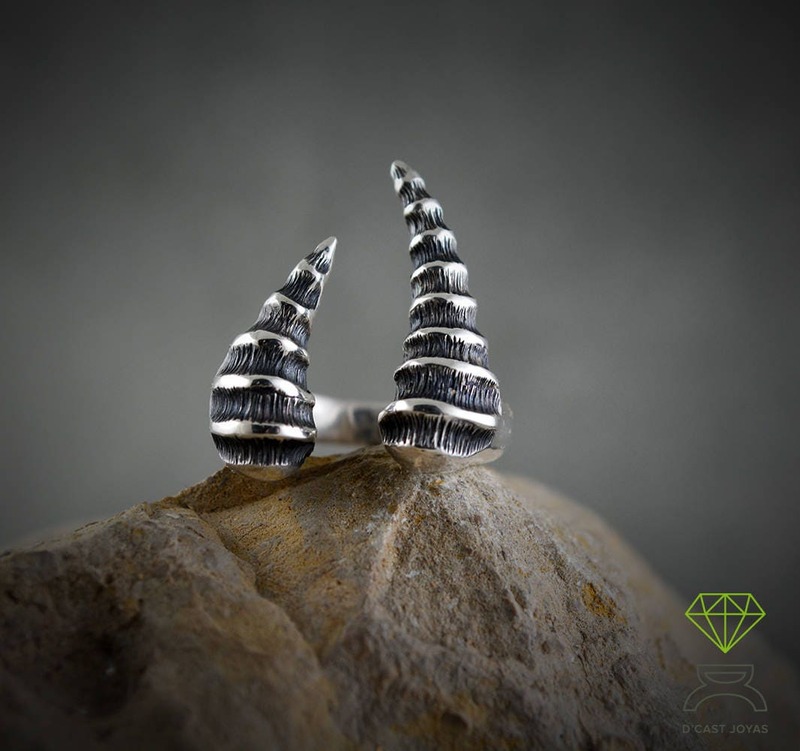 However, the heavy weight of the horns will constantly be dragging it off your finger. Size down. Love this! 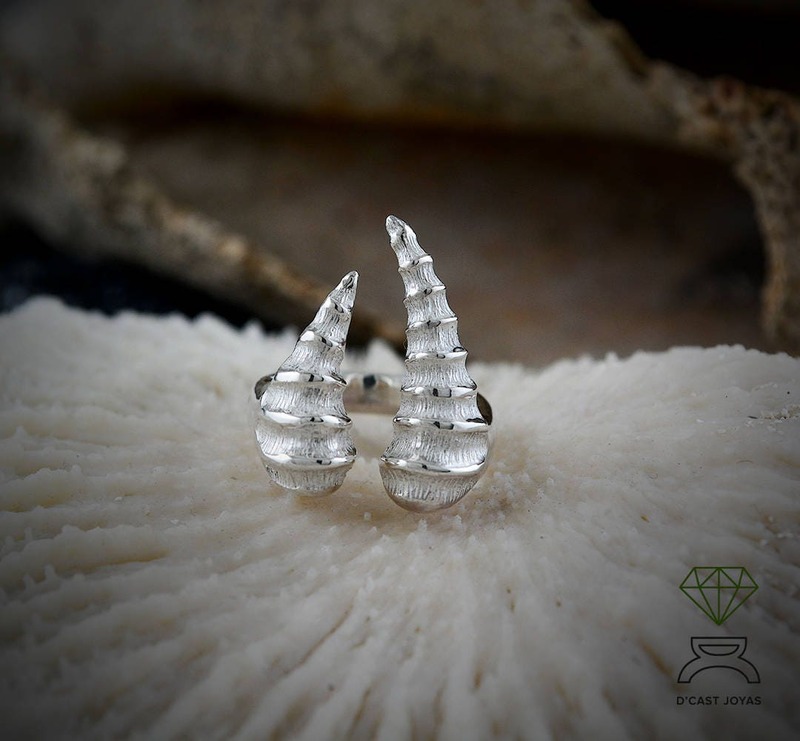 Heavy and beautifully made, yet easy to wear. Very unique! Seller highly recommended to to other Etsy shoppers! Thanks.